Taking a family road trip with the kids this Easter? 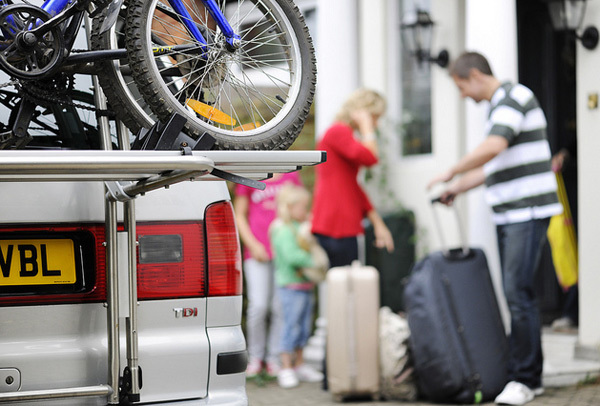 Whether you’re just motoring an hour or two to grandma’s house or need to chew up the bitumen for hours, we’ve got some great tips to make sure the entire family arrives at their destination, sanity intact. Come, share the journey. The best way to start is to put the kids in charge of their own packing – with a bit of grown-up assistance of course. It will keep them busy while you get on with the rest of the packing, but do make sure not to forget their favourite toys and books. Add a spare change of clothes or two and keep this bag in easy reach in the car so that you can swap and change toys and other things as you go. There’s nothing worse that toileting or spilt drink accidents on the road when spare clothes are in a bag at the very bottom of the boot… or stashed way up high in your rooftop pod. 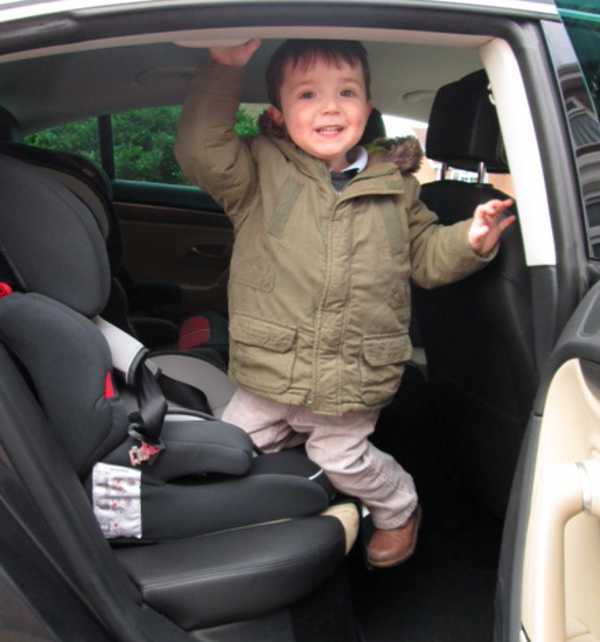 Pack’d children’s luggage is lovely and very easy to spot in a crowded car. You know road trips. The kids are in the car. Then they’re out of the car. They’re in the car, they’re out of the car. In the car. Out of the car. In. Out. In. Out. It can go on like that forever. Toilet stops. Drink stops. Food stops. More toilet stops. Stretch-the-leg stops. Daddy-I-feel-car-sick stops. I promise, it will be much easier for everyone if the kids can climb in and out on their own. So make sure to grab one of these My Car Steps to make the whole in-out thing simpler for them and less an experience in hair loss for you. Feeding children on the road doesn’t have to involve a trip to the ubiquitous golden arches. There are plenty of ways to provide wholesome meals and snacks that don’t involve selling your parental soul to the gods of fast food. 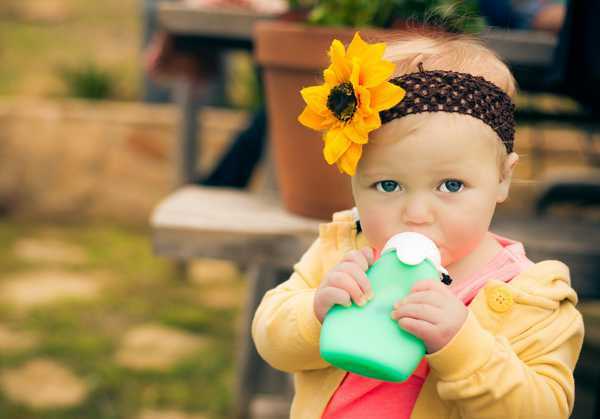 We like these brilliant Sili Squeeze packs for good food on the go for babies and toddlers. Stewed fruit, yoghurt, baby food… there’s so many ways to use them. For older kids, pack some snacks – we recommend making your own travel treat blend of dried and fresh fruits – think berries and grapes rather than apples or pear slices that will go brown by the time you reach the city outskirts – plus Tiny Teddies, pretzels, plain crackers and any other favourite finger-sized foods for in-car munching. 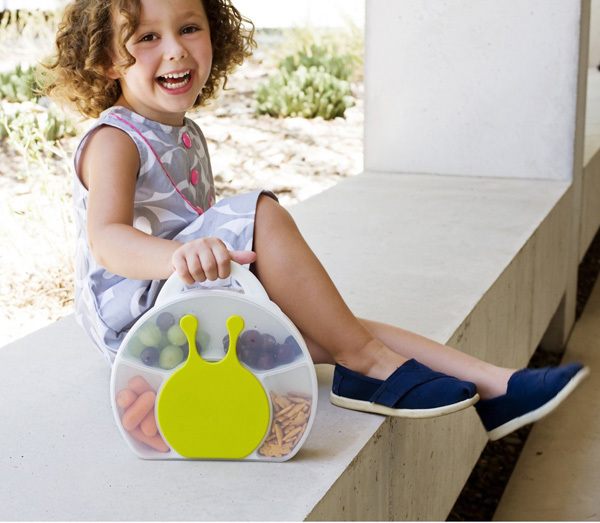 If you pack the snacks in a generously sized Boon lunch box (pictured above), you might not even have to stop until tea time. 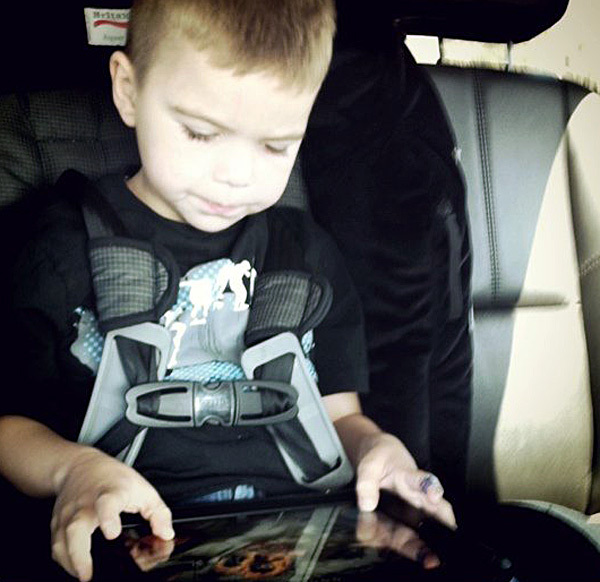 Then never underestimate the power of your car stereo or a well-loaded iPod. Pop on some lullabies and sooth them to sleep – or slip on something more upbeat for a good old-fashioned family sing-a-long. 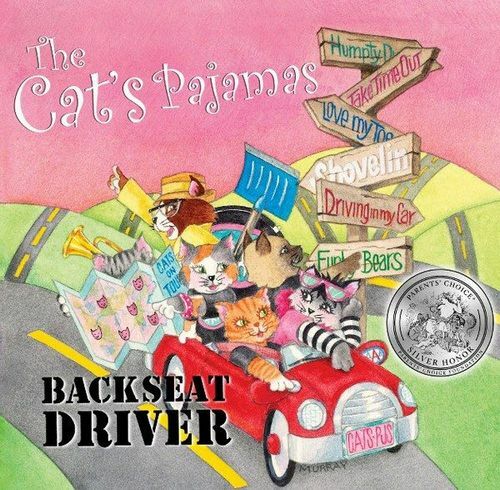 We like Backseat Driver for kid-friendly tunes and Recess Monkey for more music that won’t have the grown-ups groaning. There’s plenty more options in our music archives too, so browse away. Sometimes getting there is only half the battle. Once you arrive at your destination – whether a camping ground, a holiday shack or a far-flung relative’s place – you can bet the kids will be overtired and in need of a good, long nap. 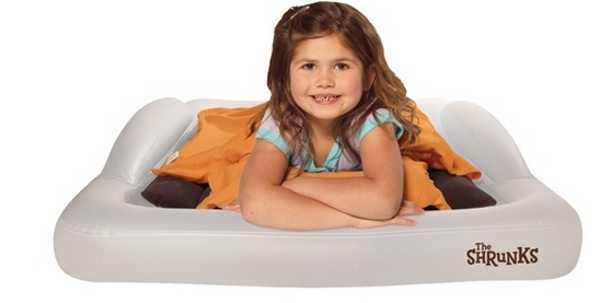 Give them a safe place to lay those weary road-trip heads with a toddler-sized travel bed from The Shrunks. 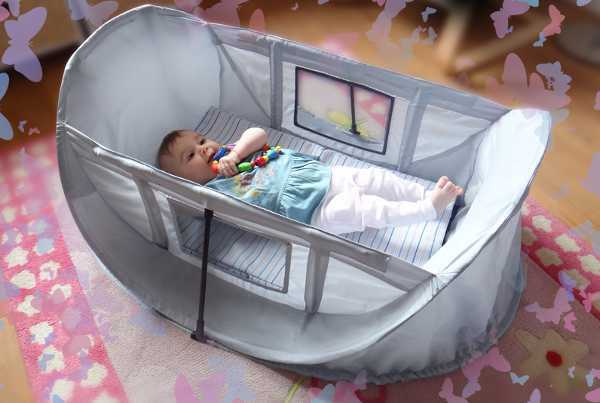 For babies, the Magicbed (pictured below) portable cot might be just what you need. For more tips on ensuring a smooth family motoring adventure, see our previous road trip post. And happy Easter road tripping, folks!